Do not defeat yourself, rather lift yourself from past programming and conditioning. The ability to create a new path for your life’s journey is within you. The Full Circle Project provides an active hub for people to unite a diverse range of local cooperative initiatives from around the globe with a principle aim: to bring mankind Full Circle into their natural state of abundance. Rappoport answers the question common among those who have woken up but are still in bed: “What can we do?.” His answer is that we must each tap into our own intuition and creative spirit and imagine better realities into existence, rather than continuing to live in (and suffer under) the reality that others have imagined for us. We discuss reality as a mass shared dream and the psycho-spiritual disease wetiko, and explore how the elite use the controlled western media to literally weaponize the human psyche, hijacking our ability to manifest reality and using it for their purposes. Journey of self-exploration, examining human Consciousness and the way it relates to the universal problems which we currently face as a species. Recorded December 2008 by Karen DeBiasse and David Simmons. 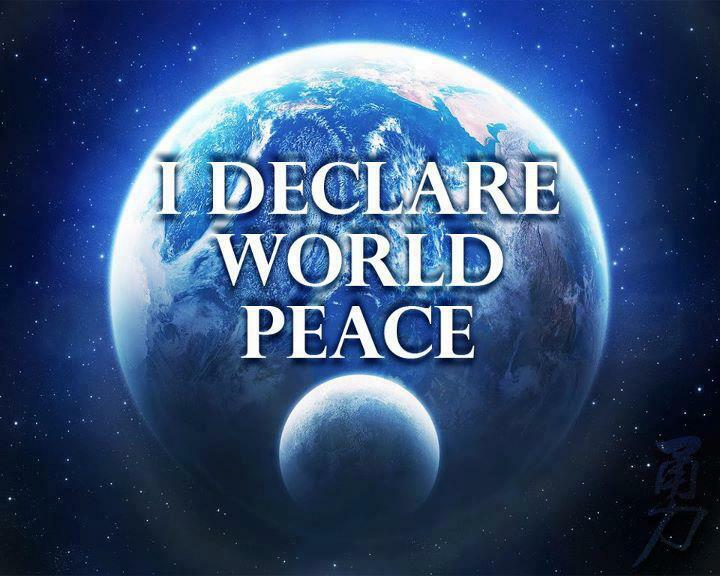 A Global Meditation For Peace- Join Us Today! If you miss the scheduled time, no worries! Do it at your leisure and feel inspired. Then share it, energetically and spiritually. The oral story-telling tradition was rich with story telling before literacy became common.